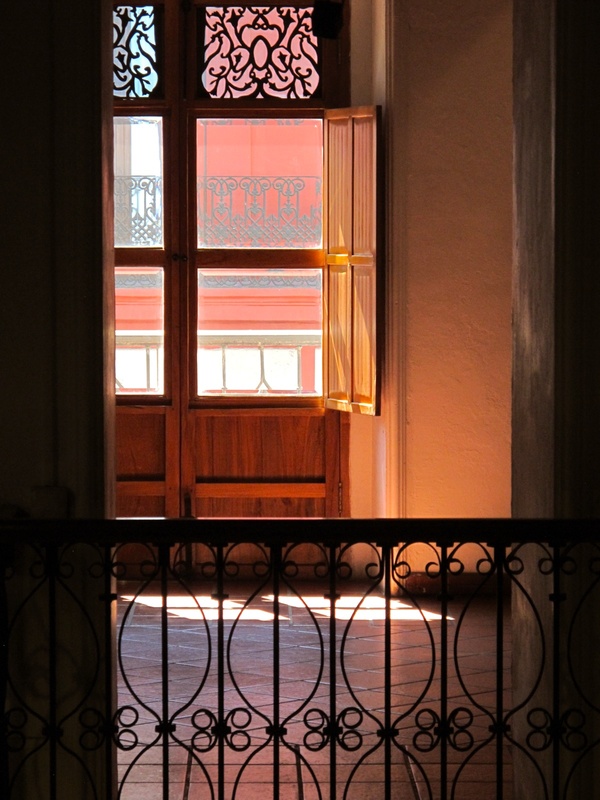 The historic center of Oaxaca is one of the most beautiful in Mexico and is a renowned tourist destination. Still beauty and historical value preserved only for tourism would be of little value if there were no one to transform the tradition and beauty in a living cultural awareness. 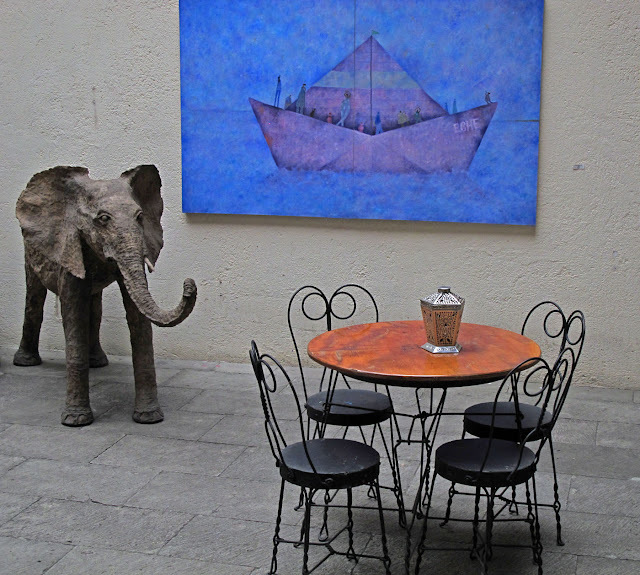 One such place is the Galeria Arte de Oaxaca. 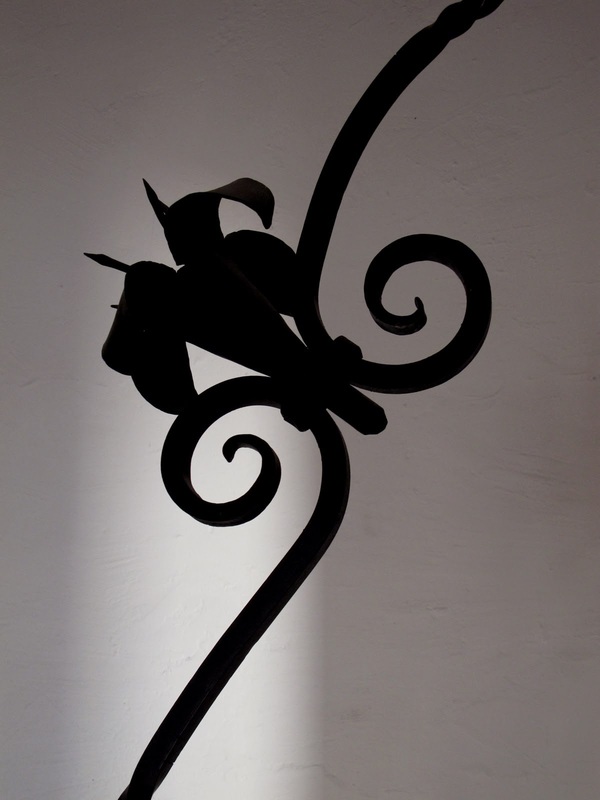 Galeria Arte de Oaxaca was founded in 1987 with the help of famous Ocotlan artist Rodolfo Morales to promote young Oaxacan artists. 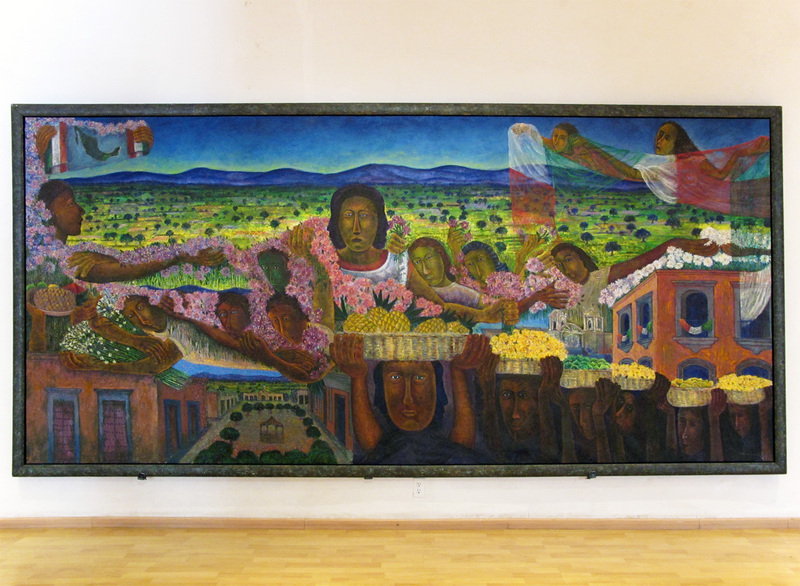 Prominent among the artists of Oaxaca are Rufino Tamayo, Rodolfo Morales, Francisco Toledo, Filemon Santiago, Eddie Martinez, Cecilio Sanchez, Abelardo Lopez, Fernando Olivera, Rolando Rojas, Enrique Flores, and Amador Montes. For more than twenty years, Galeria Arte de Oaxaca has brought to light different expressions of the art of Oaxaca. 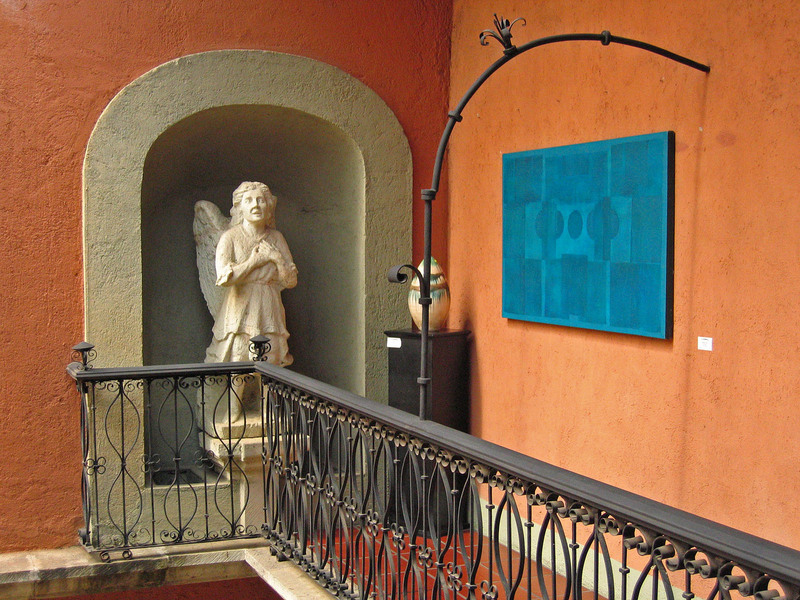 Currently the Galeria Arte de Oaxaca is housed in an eighteenth century building. In 1996 the artist, Rodolfo Morales, purchased the house as the first property of the cultural foundation that bears his name specifically to house the Galeria Arte de Oaxaca. Cultural Foundation Rodolfo Morales AC, is an institution dedicated to the rescue of architectural and cultural heritage of the central valleys of Oaxaca, the restoration of historical monuments, the promotion of popular art, music and performing arts and the promotion of education of children and youth in the Ocotlán district of Oaxaca, and the preservation of local traditions. Rufino Tamayo (1899-1991) was Zapotecan born in the Mexican state of Oaxaca. He moved to México City to attend the Escuela Nacional de Artes Plasticas "San Carlos." 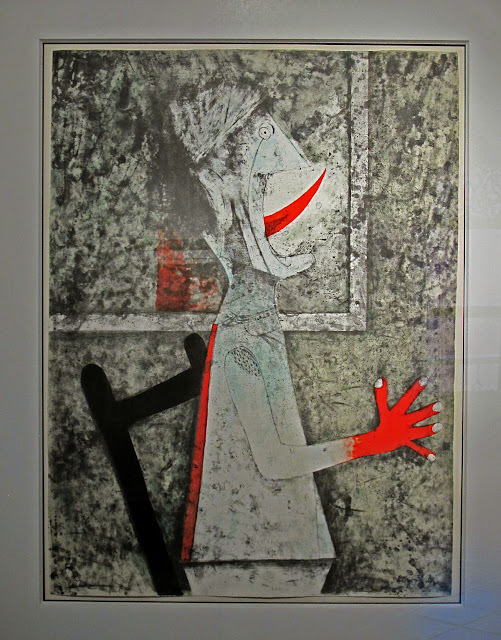 Tamayo worked as a draftsman at the Museo Nacional de Arqueologia where he was exposed to the cultural wealth of pre-Colombian México. While his contemporaries were advocating art with a political message, Tamayo's work focused on plastic forms integrated with a masterful use of colors and textures. Tamayo devoted himself to creating an identity in his work, expressing what he believed was the traditional Mexico. 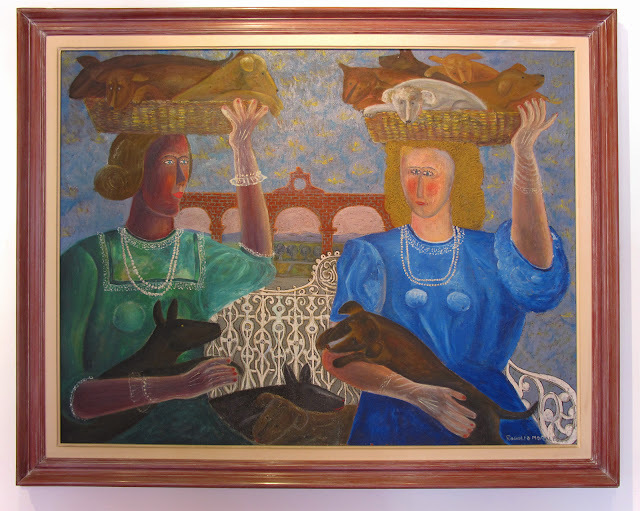 Rodolfo Morales (1925-2001) was a Mexican surrealist painter, who incorporated elements of magic realism into his work and is known for his brightly colored surrealistic dream-like canvases and collages often featuring Mexican women in village settings. He was notable for his restoration of historic buildings in Ocotlán. Morales shared mainly through his dedication to the study, preservation and enhancement of the traditional heritage of the region of Oaxaca. Francisco Toledo, born in 1947, has the same attitude, the same spirit, the same concern to establish a continuum between past and present. He has also founded institutions for the recovery of cultural heritage. 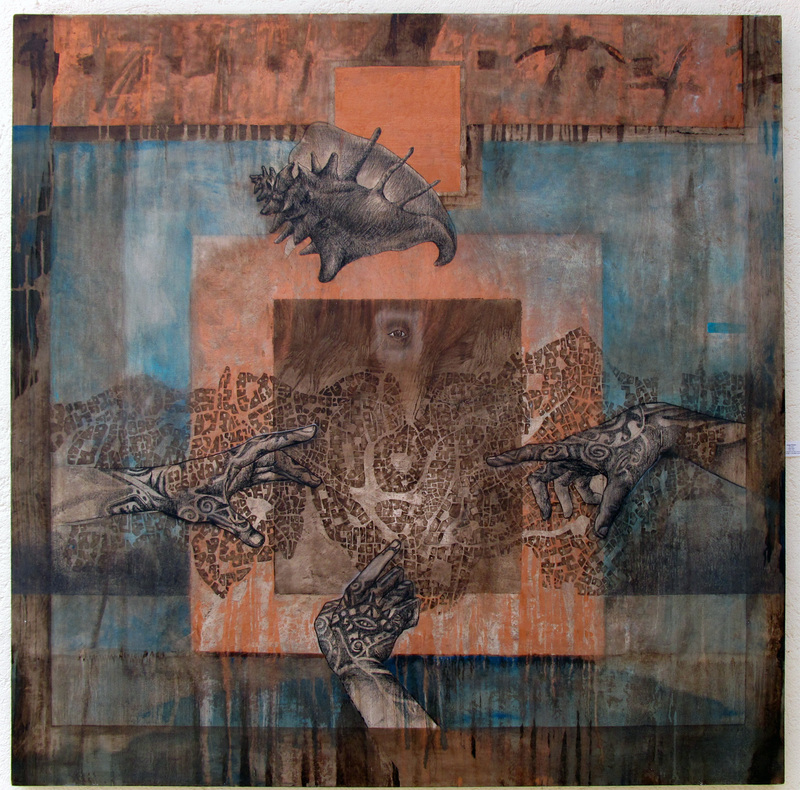 Considered one of the best living artists in Mexico, Toledo is a master printmaker, draftsman, painter, sculptor and ceramist. 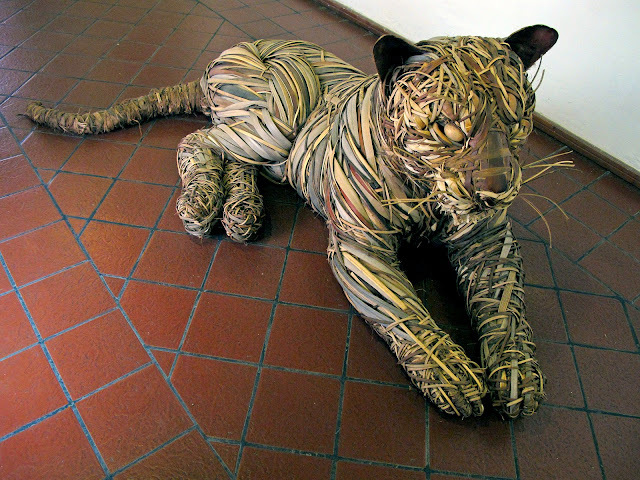 His art reflects a deep appreciation for the aesthetics of nature, particularly animals that are not conventionally associated with beauty (bats, iguanas, frogs, insects). The view of Toledo says the world of humans and animals are one with nature. His art is cut heavily with expressionism, tinged with black humor. 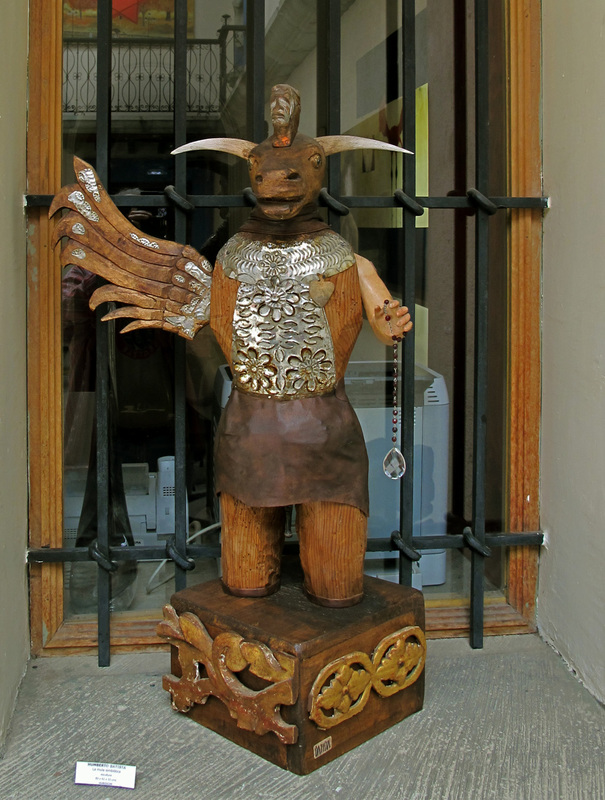 Great blog post on the Artistic Heritage of Oaxaca! I'm just beginning to immerse myself in this tradition and its current artists. Cheers!